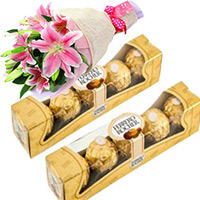 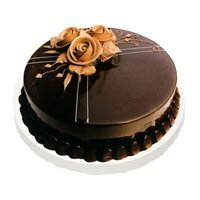 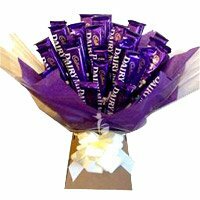 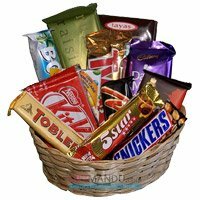 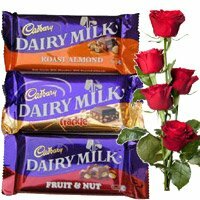 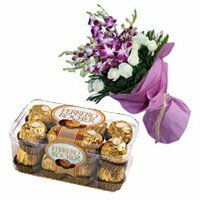 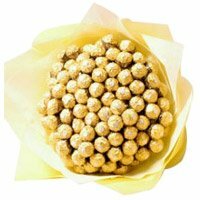 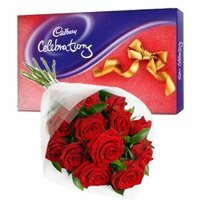 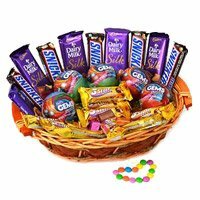 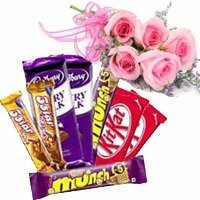 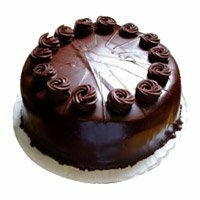 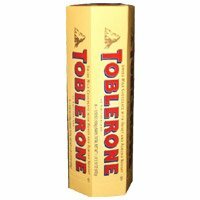 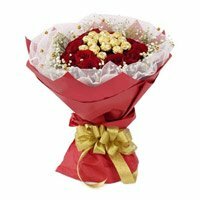 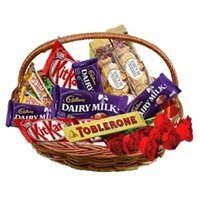 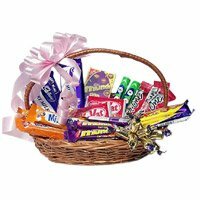 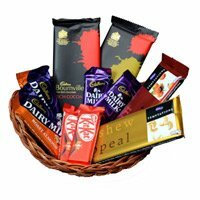 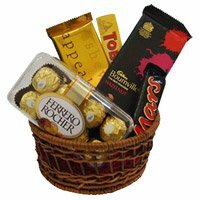 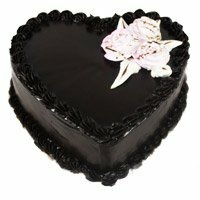 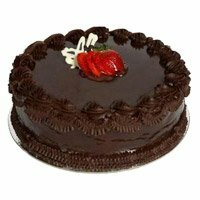 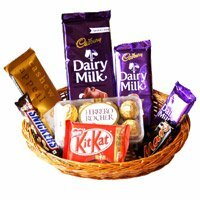 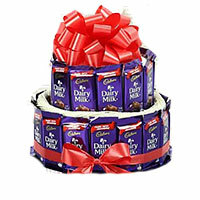 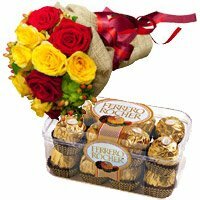 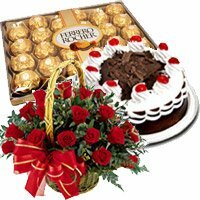 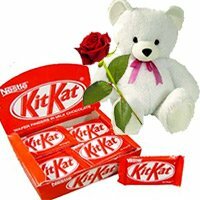 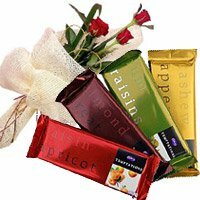 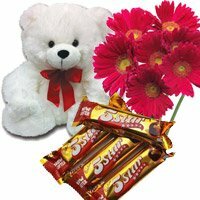 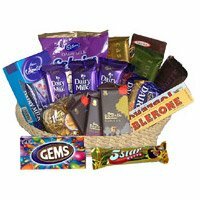 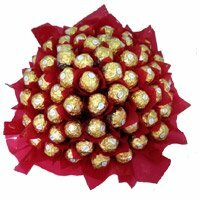 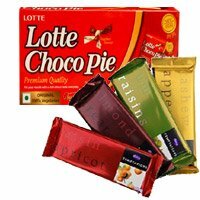 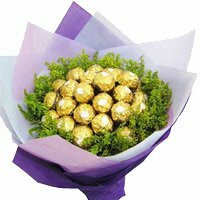 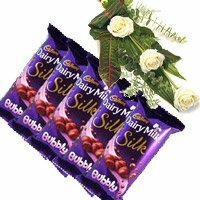 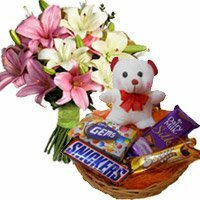 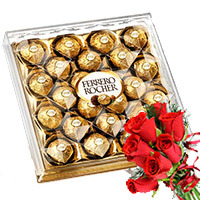 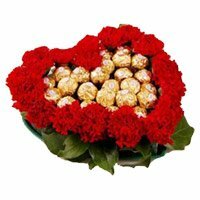 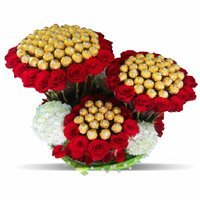 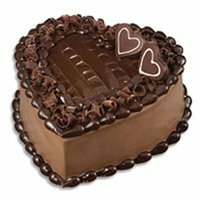 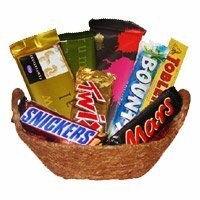 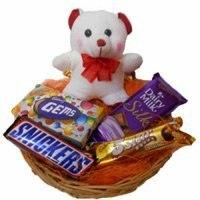 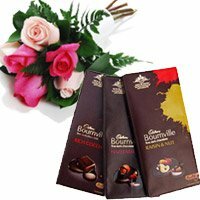 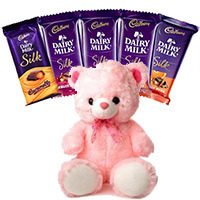 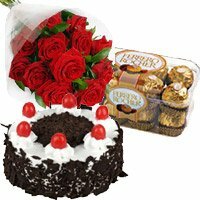 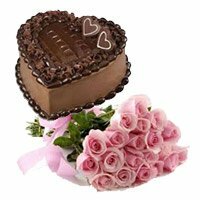 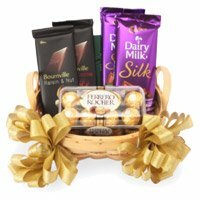 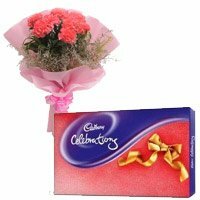 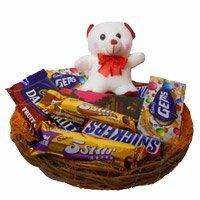 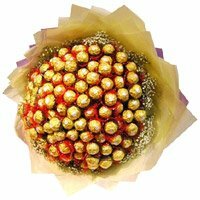 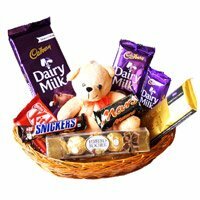 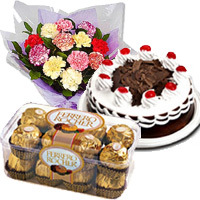 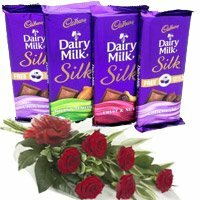 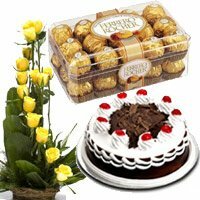 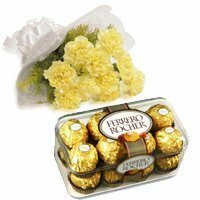 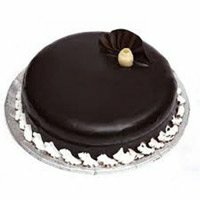 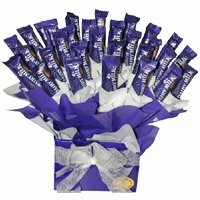 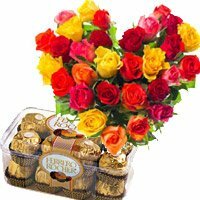 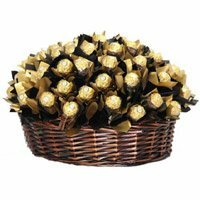 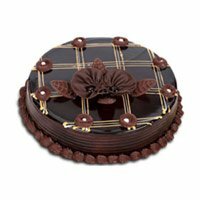 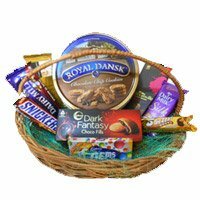 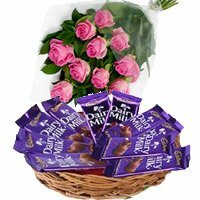 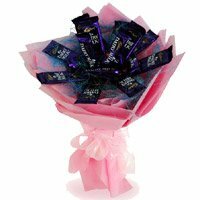 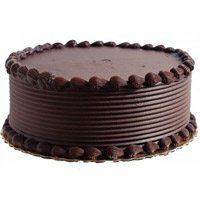 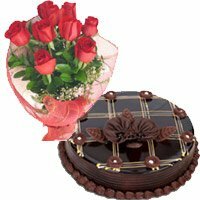 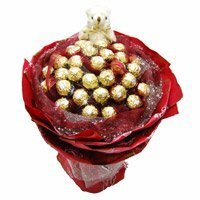 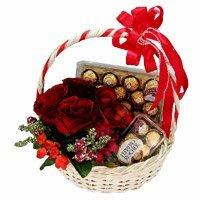 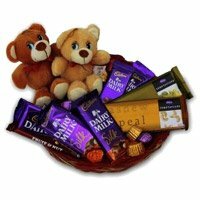 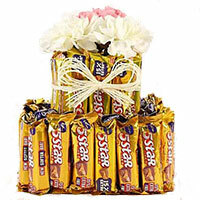 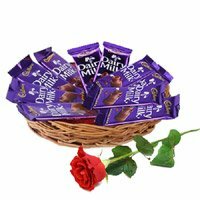 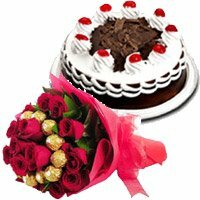 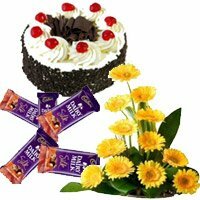 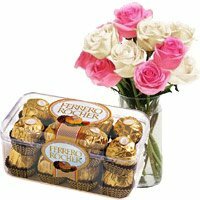 Gifts Delivery in Bangalore Place Online Order for Gifts on Chocolate Day for your special one, Same Day Gifts Delivery in Bangalore. 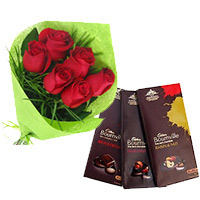 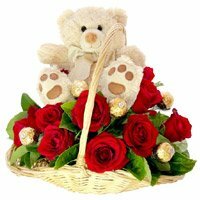 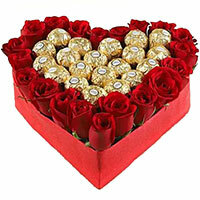 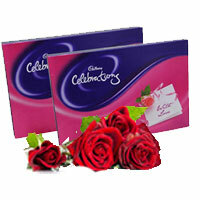 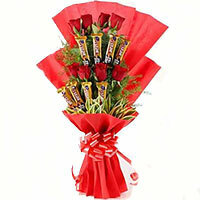 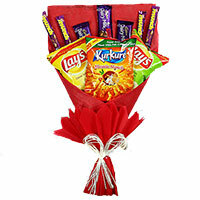 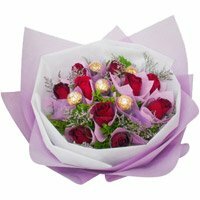 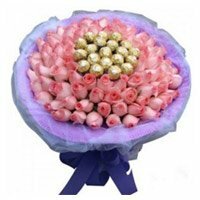 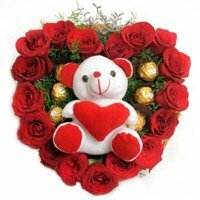 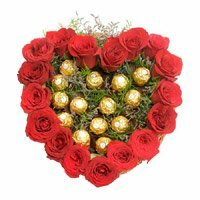 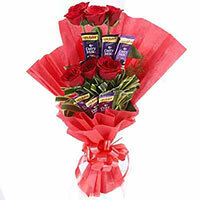 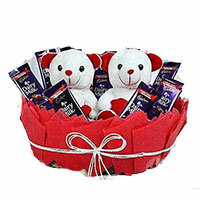 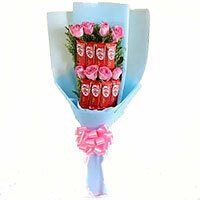 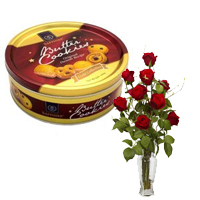 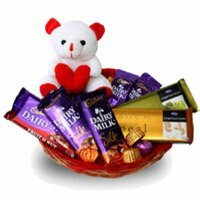 We are an online gift store offering exclusive Valentine's Day gifts to Bangalore. 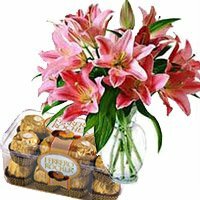 Indian as well as foreign chocolates presented in pretty baskets, bouquets and also combined with lily bunches, heart shape rose bouquets, soft toys, cakes and more make our showcase really attractive. 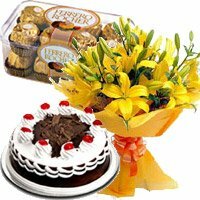 You will find something that’s right for all relations. 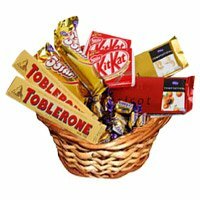 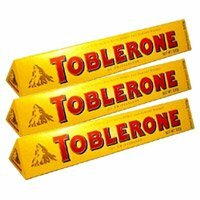 Catering to all kinds of budgets, our Cadbury Celebrations, Dairy Milk chocolates, Ferrero Rocher, Snickers, 5 Star, Toblerone, butter cookies in assorted combinations offer something for everyone. 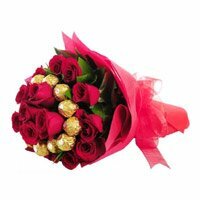 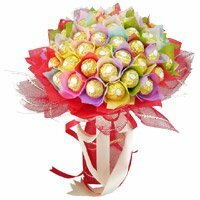 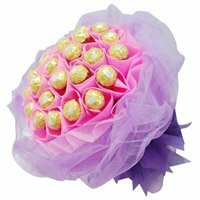 Our expert florists create unique chocolate bouquets teaming pretty roses, green foliage, golden, red and pink accessories that are ideal for crafting romantic gifts. 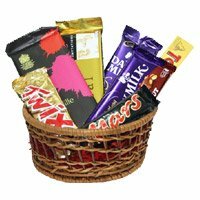 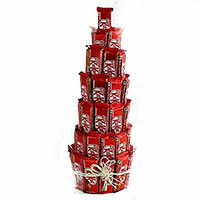 Moreover, chocolates are not just tasty but healthy too when eaten is moderation. 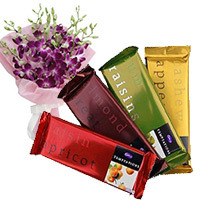 They are a powerhouse of antioxidants which help in preventing signs of ageing and some age related diseases. 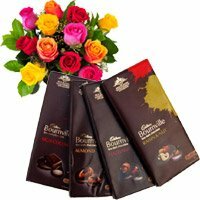 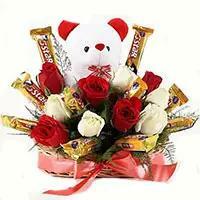 Yummy chocolates are great tension busters and also wonderful for making up after a fight or a misunderstanding. 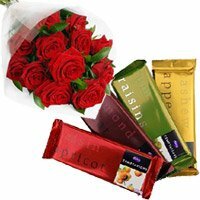 Celebrate this special day by palcing order to send chocolates to Bangalore enhancing the sweetness in your relationship.